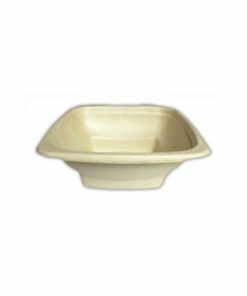 New product Made from polypropelene plastic which is micro wave and dishwasher and freezer safe. 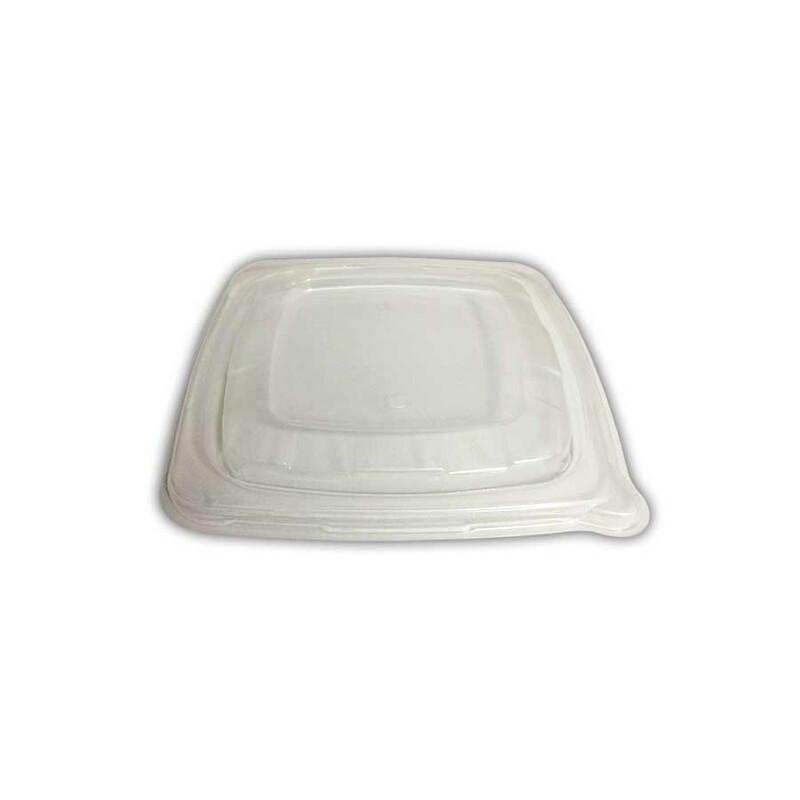 This lid can be kept on the bowl even in the microwave because it has a hole to allow steam to escape safely.Close fitting lid which is leak proof seal. The lid is shaped so that others can be stacked safely on top but still allows high visibility.